The Straits Times Index (STI) ended 2.8 points or 0.09% higher to 3257.57, taking the year-to-date performance to -4.27%. The top active stocks today were DBS, which slipped 0.45%, Singtel, which dipped 0.65%, UOB, which gained 1.10%, OCBC Bank, which rose 0.96% and Genting Sing, with a 0.83% advance. The FTSE ST Mid Cap Index declined 0.07%, whilst the FTSE ST Small Cap Index rose 0.26%. 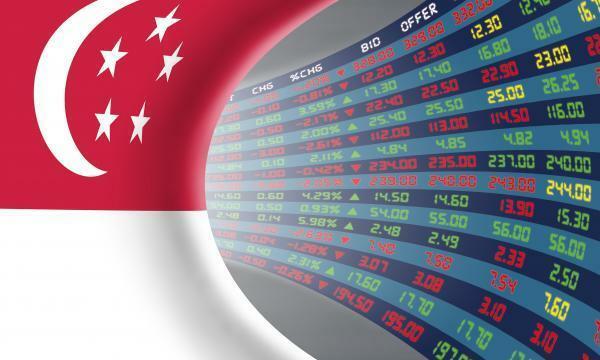 OCBC Investment Research noted that US stock-market indexes closed higher, with broad-based gains led by a rally in financials and technology sectors. Nine out of eleven S&P 500 industries ended higher, led by Telecommunication Services (2.30%) and Information Technology (1.08%) whilst Energy (-0.12%) and Utilities (-0.02%) lost ground. "The rebound on Wall Street overnight could bring some reprieve to the local market, but we still expect overall tone to remain cautious," OCBC Investment Research said.